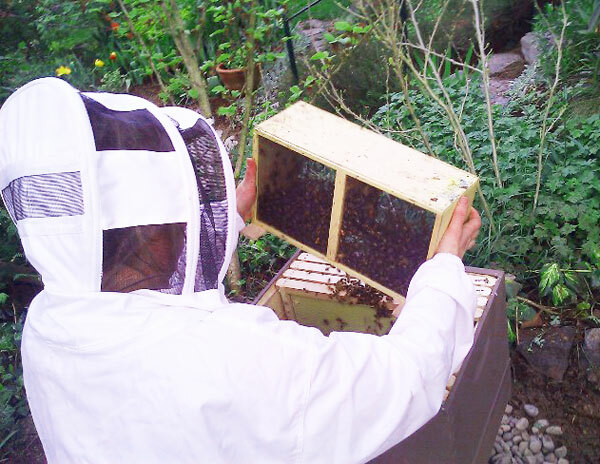 PSBA is partnering with two local vendors to offer bee packages, queens and nucs for sale in 2016. You can review what each sponsor is offering on this flyer. Orders can be placed directly with vendors – or at our meetings. Please mention PSBA when placing your order to ensure maximum benefit! A Sauna for Your Bees?